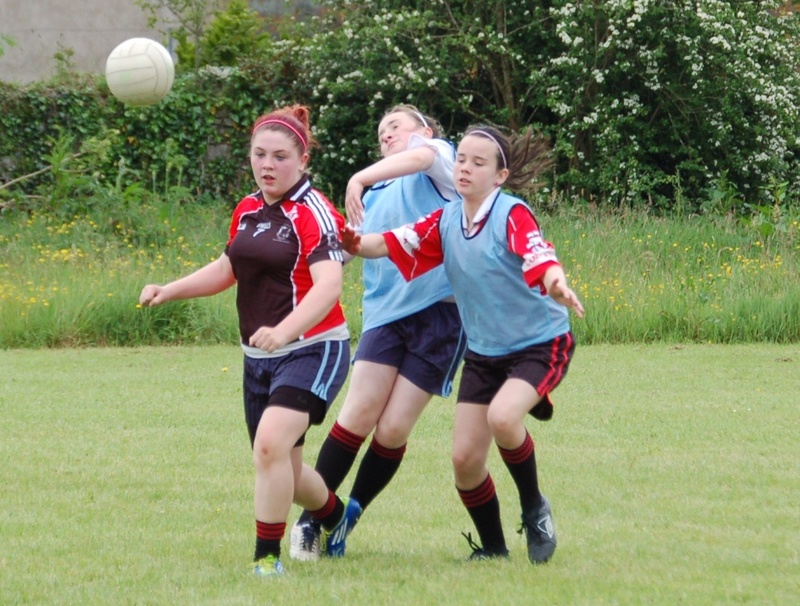 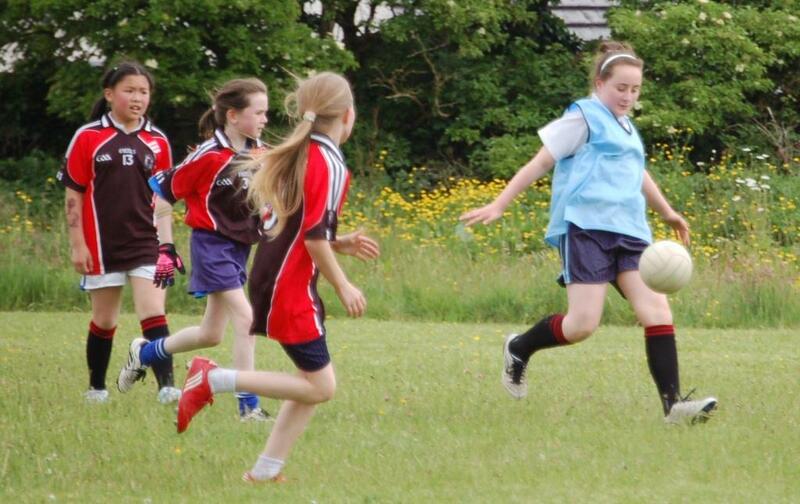 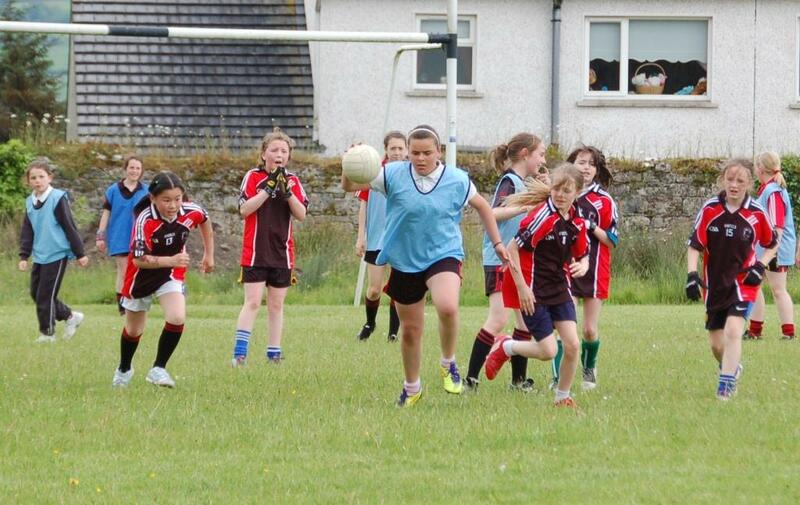 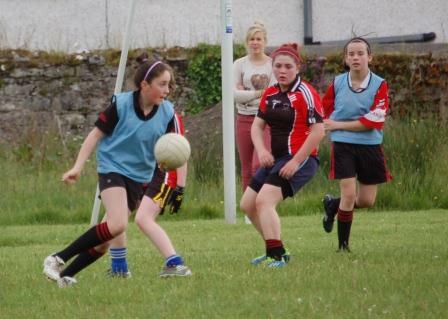 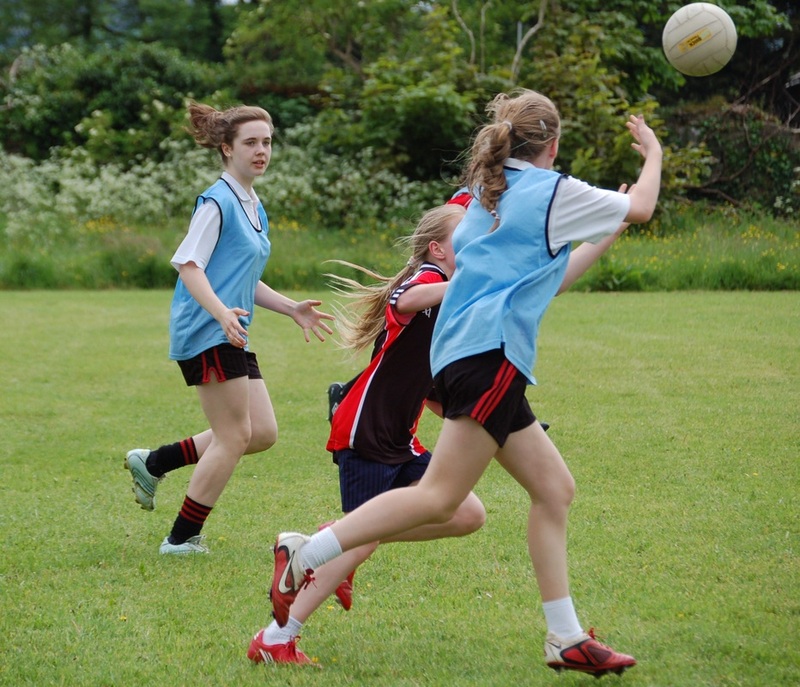 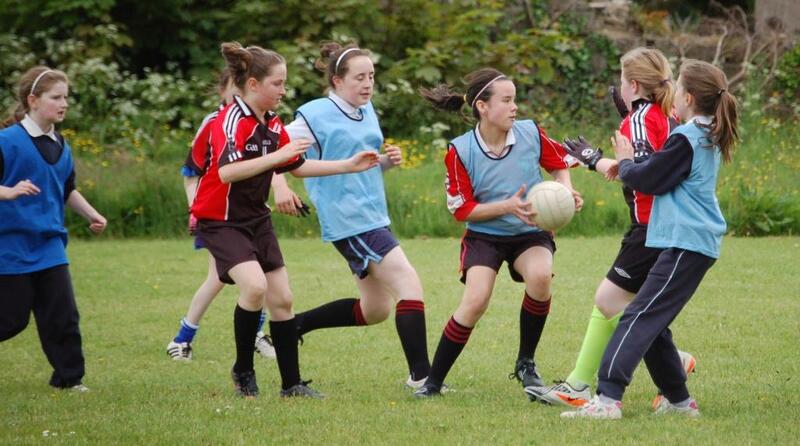 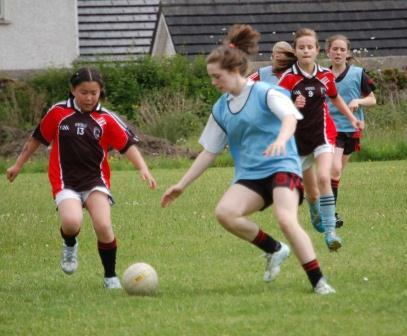 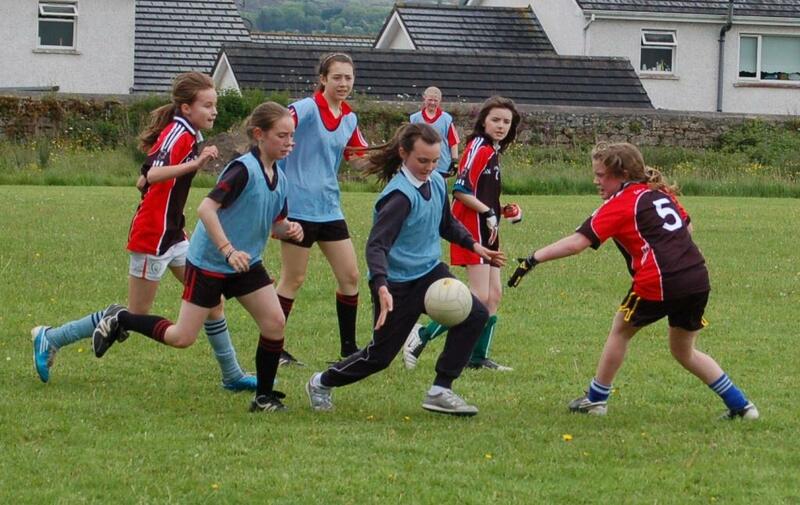 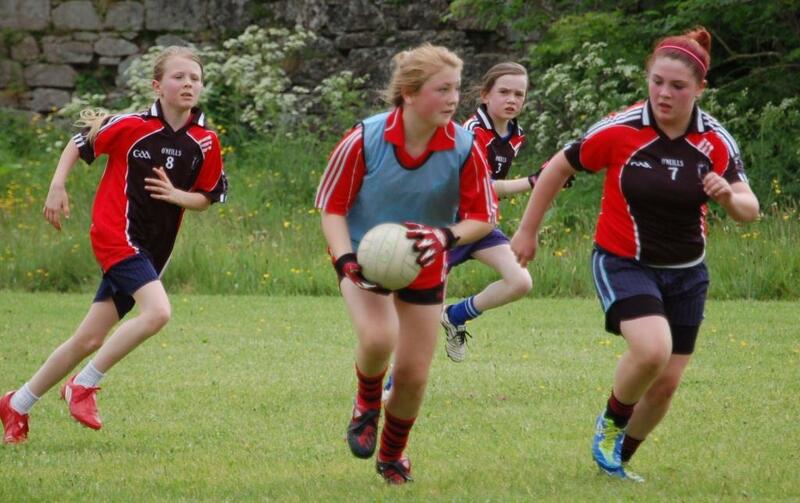 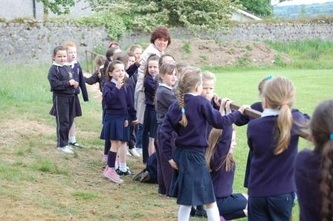 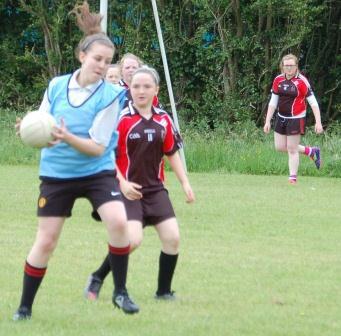 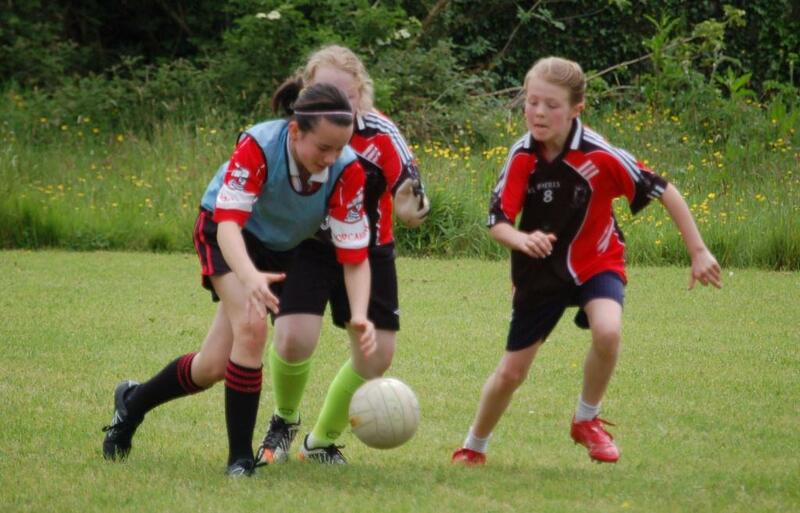 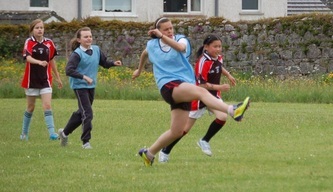 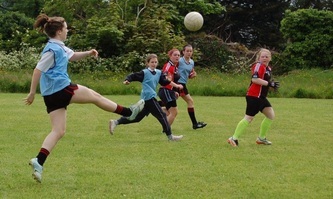 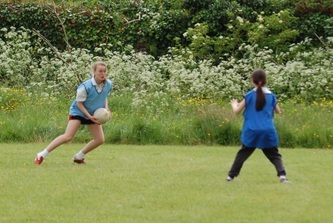 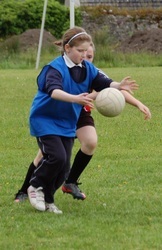 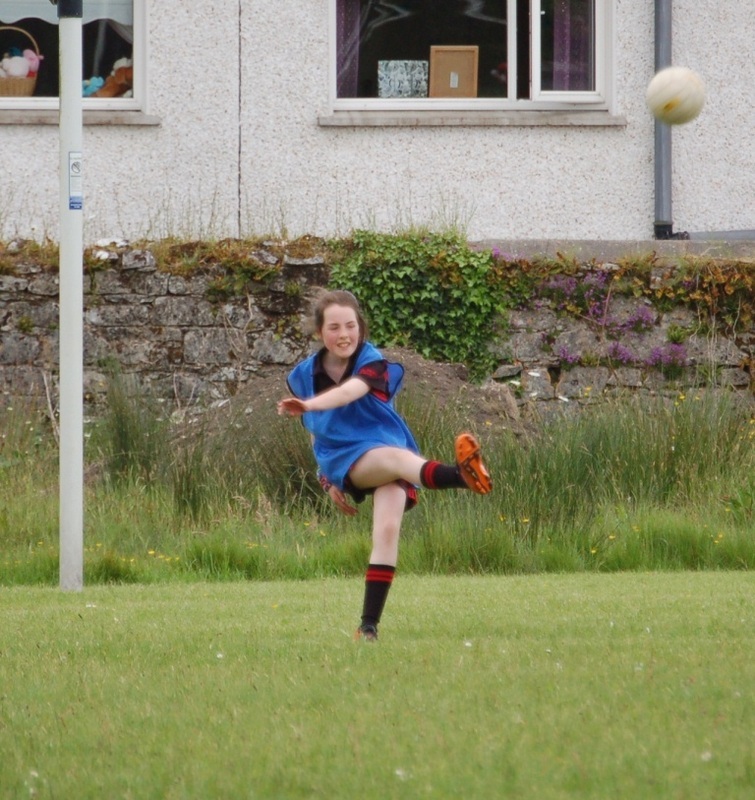 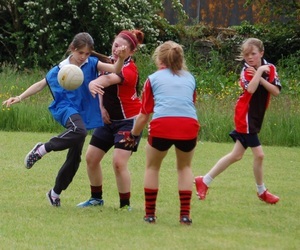 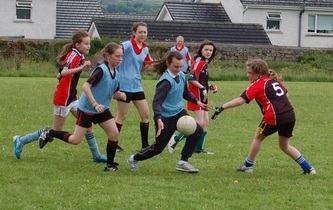 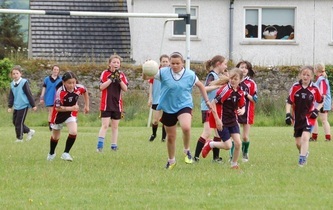 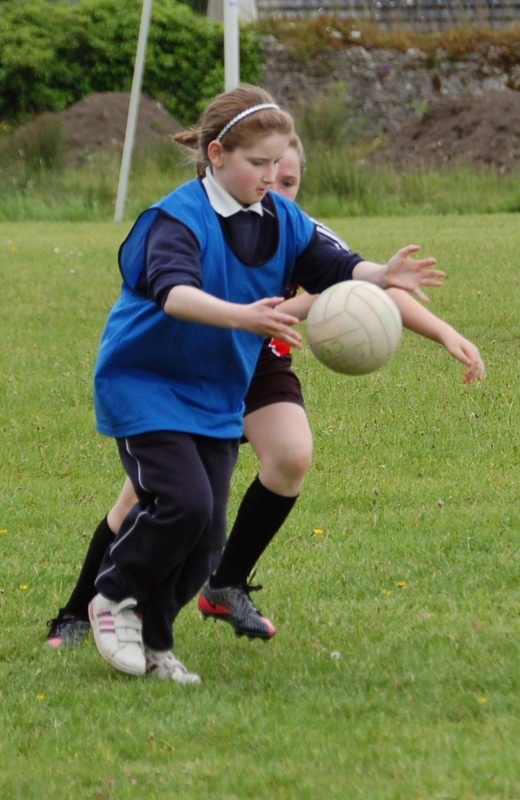 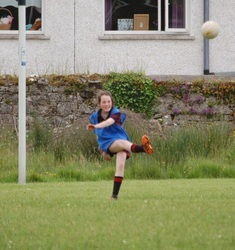 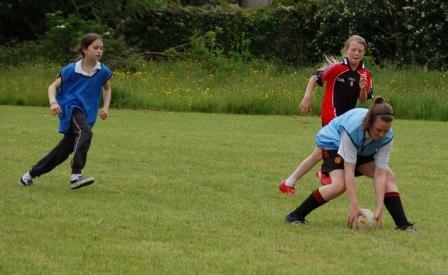 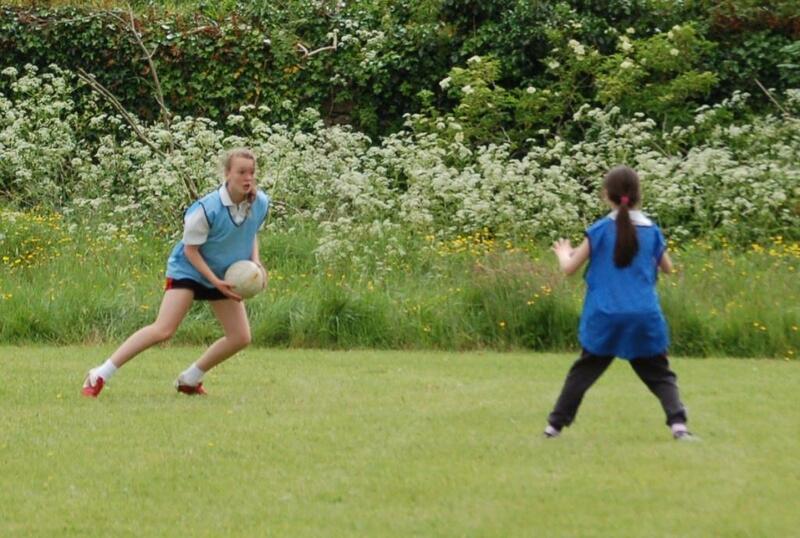 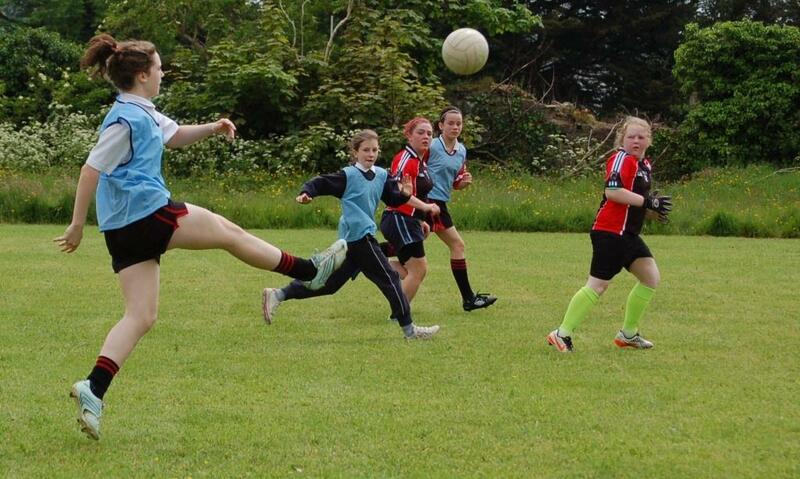 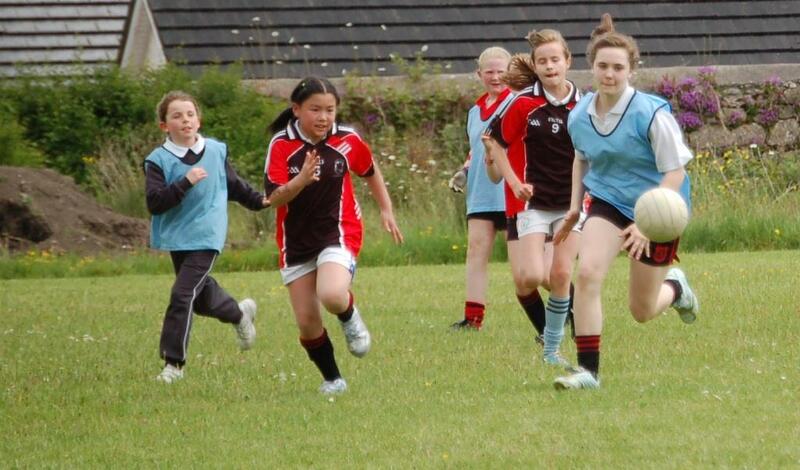 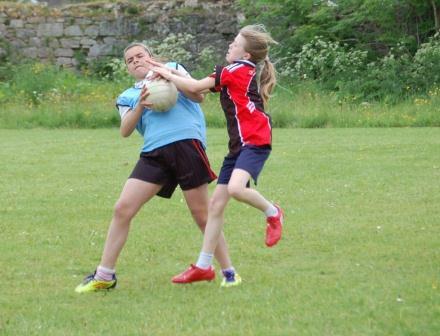 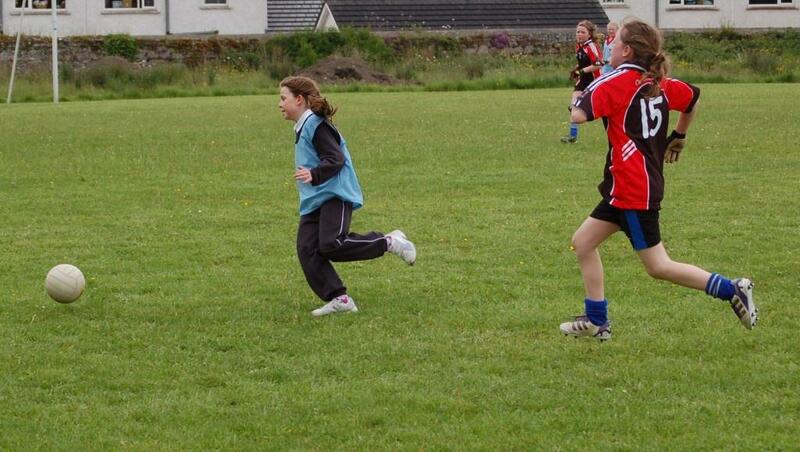 Our school has been involved in an annual blitz and a challenge match recently. 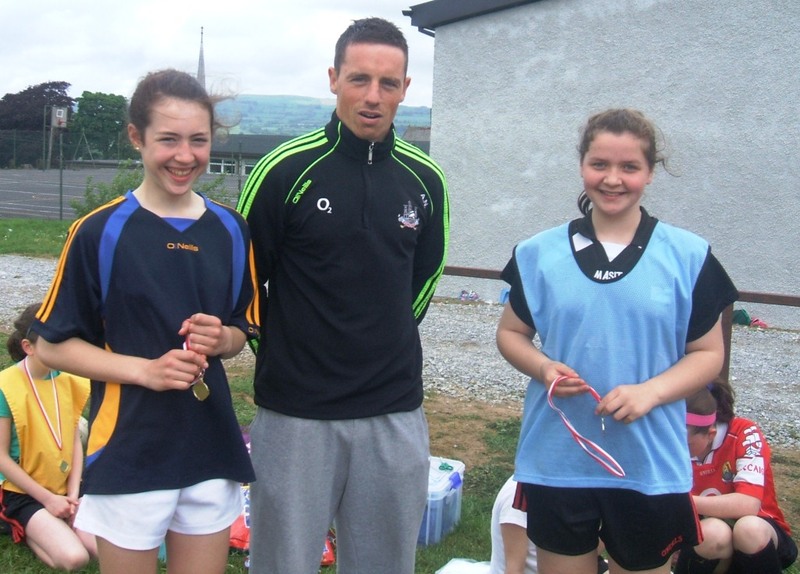 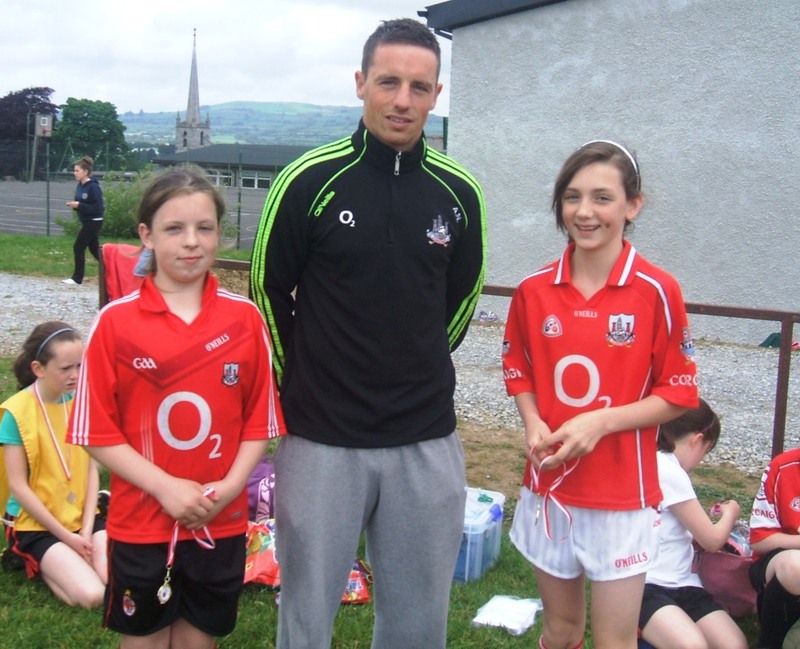 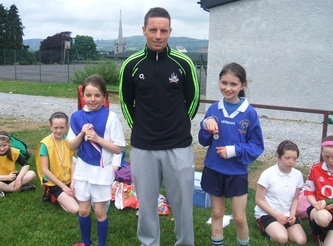 Well done to all the girls who participated from 4th, 5th and 6th classes. 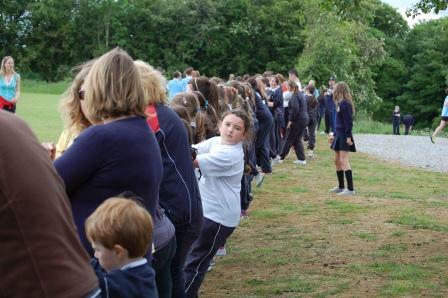 Thank you to Ms. O' Brien who organised the events.